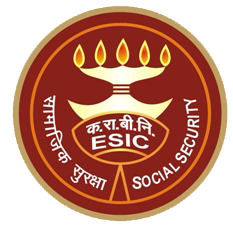 Employees' state Insurance Corporation of India (ESIC) Haryana has announced recruitment news for the post of Stenographer, Upper Division clerk and Multi Tasking Staff. Applicants interested in this job may apply on or before 6th January 2016. 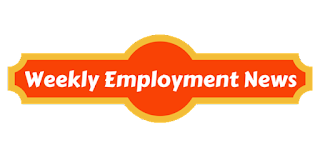 Education/ Qualification: Applicants applying for the post of Stenographer must possess 12th class pass along with 80 wpm speed in Stenography in Hindi/ English. Candidates must have some knowledge in computer. For the post of Upper Division Clerk must possess any graduate degree and working knowledge in computers. For the post of Multi Tasking Staff applicants must possess Matriculation/ 10th class pass. Fee: Fee of Rs. 300/- for General and OBC candidates and there is no fee for SC/ ST/ PWD/ Ex-servicemen and women candidates. Procedure to apply: Applicants may apply online at the website address given below in the link on or before 6th January 2016. Procedure of selection: Applicants would be selected on the basis of their performance in written exam, Stenography test and computer skill test.